ProSil™ high temperature, heat and flame resistant thermal insulating fiberglass fabric fabricated from high quality type E fiberglass / silica blend that will not burn and will withstand continuous exposure to temperatures of 1350°F / 732°C. It is used to protect equipment, wires, cables, hoses, tubing and pipes. 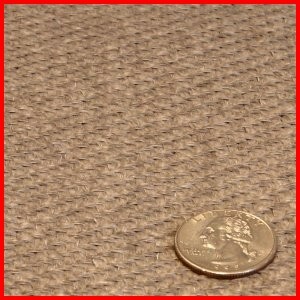 This high temperature fabric provides thermal insulation and personnel protection. These high temperature fabrics are often used to fabricate insulated equipment covers, welding curtains and blankets, and flexible ducts & expansion joints.